Losing weight requires two important steps – a good exercise regime and an effective diet. The Dukan diet plan covers the latter with its emphasis on a low-fat, low-carb, high-protein diet. By following this diet, you can ensure that weight loss and good health are both achievable dreams. 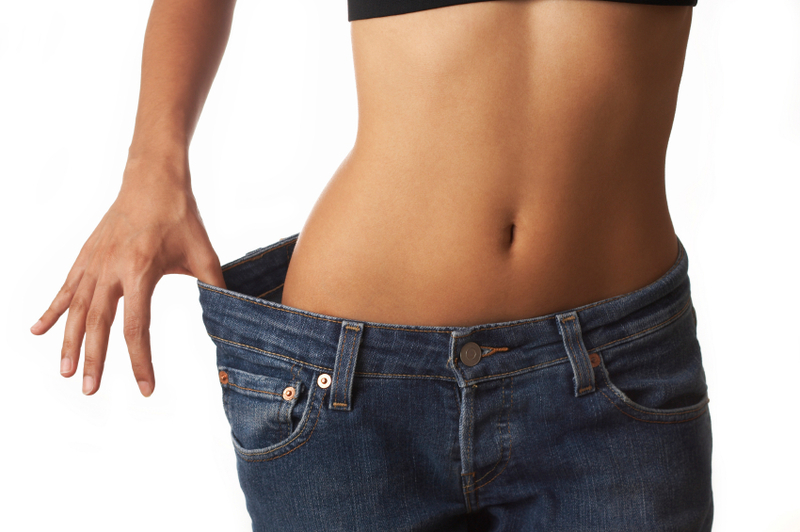 An exceptionally successful diet, the Dukan diet plan can help you reach your ideal weight. The focus of this diet is primarily on high protein food groups. This is not a lifestyle diet, but is taken up in order to lose weight quickly. Within the first few weeks of adopting this plan, you can lose up to 7 lbs. Dukan diet plan – It is a low-carb, high-protein diet. There are four phases to the Dukan diet plan, which concentrates on poultry, fish, and limited dairy products. This diet is not for carb lovers since it strictly controls the consumption of carbohydrates. 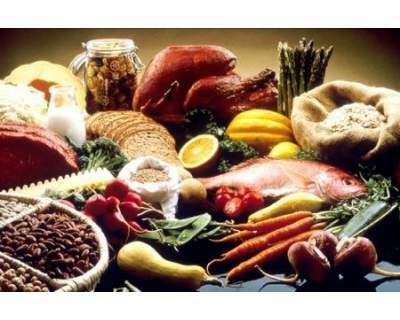 Eating starchy vegetables, whole grains, and even fruits is not allowed as part of the Dukan diet plan. Dukan Diet Plan Stage 1 – Get, Set, And Attack! The initial stage of the Dukan diet plan can last up to ten days. This is the period when you can lose around 6-10 lbs. The diet consists of eating only foods that have proteins. These food items can be cooked and seasoned with salt, vinegar, and herbs, as per your palate. Consuming protein allows the body to metabolize, digest, and burn excess fat faster. It also allows you to feel full and as results, helps prevent cravings. Protein ensures that the body loses fat and not muscle. It also helps in building stronger and leaner muscles through the amino acids it contains. In turn, this ensures that the metabolism rate is always high in the body, a precursor to weight loss. This stage allows you to have coffee, tea, and diet soda as long as they contain no calories. Daily oatmeal consumption is also allowed in restricted quantities of two tablespoons. According to the American Journal of Clinical Nutrition, a diet which incorporates 50% protein helps the dieter reduce weight faster. Protein intake also helps in decreasing his appetite since his brain receives lesser appetite-inducing hormones. The dieter also experiences fewer cravings due to the absence of insulin spikes that are caused by carbohydrates. This cumulative effect coupled with exercise and low carbohydrate consumption helps in maintaining the lean tissue. In this stage, the body is allowed to relax slightly after the overwhelming consumption of protein that marked the first stage. At this point of the diet, you have to alternate between vegetables and proteins, to steadily reach the ideal weight desired. You can lose up to 2 lbs in this stage. Wondering what is the Dukan diet plan? It is an effective weight loss plan that can help you shed pounds quickly by restricting starch intake. The vegetables allowed are restricted to those that do not contain high levels of starch. 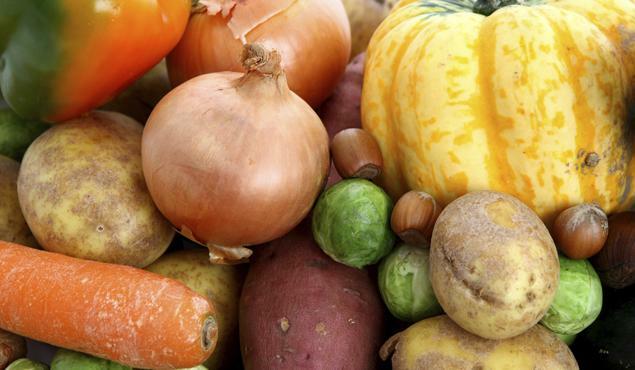 Starchy vegetables are high in sugar content and are calorie-dense, which deters the process of weight loss. For this reason, vegetables like potatoes are to be avoided while following the Dukan diet plan. Skipping starchy foods also helps in alleviating the risk of acquiring diabetes. This is a very important stage in the Dukan diet plan. Weight loss is not permanent and requires constant maintenance. This stage teaches you to stick to proteins and vegetables, along with the right balance of grains and fruits. Proteins help in maintaining triglyceride and cholesterol levels. Reach and maintain your optimum weight with the Dukan diet plan. During this stage, you will be allowed some form of carbohydrates such as whole-grain bread, rice, and pasta. Carb consumption must be restricted to one helping per week. It acts as a ‘cheat day’, which allows you to have a food item of your choice that you could not in the first two stages. This last stage of the Dukan diet plan allows you to eat whichever food item you like. However, the parameters must be set from Stage Three itself. In order to maintain the weight loss permanently, you must consume protein regularly. The Institute of Health’s Dietary Reference Intake (DRI) states that an individual needs to consume 10 to 35% of protein daily, in order to ensure the development of bones and muscles, overall growth, and strong immunity to protect the body and fight infections. One day of the week should be set aside for protein consumption only. The Dukan diet plan is not only effective in achieving weight loss, but also helps in maintaining good health overall. Try this diet to get a stunning figure like singer-actor Jennifer Lopez or supermodel Gisele Bundchen, both of whom swear by this diet. This entry was posted in Nutrition and tagged the dukan diet plan, what is the dukan diet plan by Zipheal Editorial Staff. Bookmark the permalink.